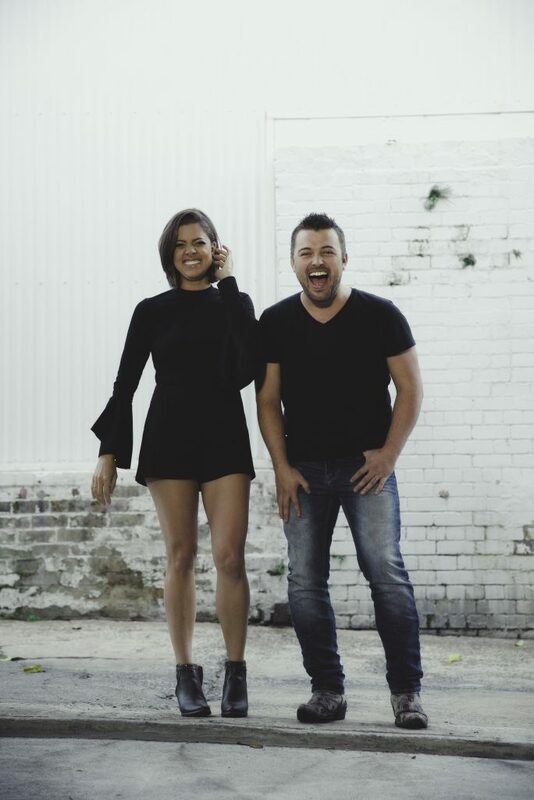 For the first time, Golden Guitar winners Travis Collins and Amber Lawrence have collaborated on their debut EP called Our Backyard which will be released on Friday August 4, and to celebrate they will be heading out on tour from August 3 with tickets on sale now. 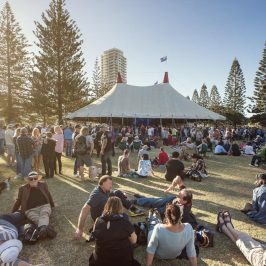 Brimming with classics that tell quintessentially Australian stories, the music and lyrics on the Matt Fell produced Our Backyard reflect the true Australian experience across life, love and friendship. With both artists coming off album releases, Amber and Travis agree that now was the best time to combine their talents and dedicate their efforts to creating a collaborative and genuinely enjoyable album. “Now that our solo careers are cemented and we’ve both come off our own solo albums we can have a little fun and throw caution to the wind,” says Amber. Friends since 2004 when they met at the College of Country Music (now Academy of Country Music), Amber and Travis wanted to create music that was more than simple duets but a true collaboration containing the essence of both artists; two distinct voices coming together. Prior to this release, Amber has been on the road promoting her fifth studio album Happy Ever After which came out in September 2016. The two singles ‘Happy Ever After’ and ‘Cheers to the Girls’ were snapped up by country radio, hitting the top chart radio and video playlists. 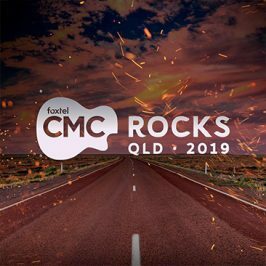 One of the hardest working artists in the industry, the 2015 & 2016 CMC Oz Female Artist of the Year and 2015 Golden Guitar Female Artist of the Year continues creating authentic and progressive country music that engages her fans like no other. 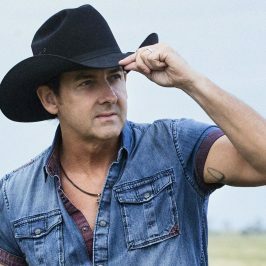 Travis Collins, a mainstay in the Australian music landscape, has cemented his footprint as one of Australia’s best-loved country music artists. 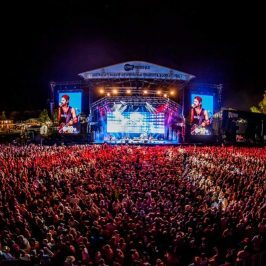 Earlier this year he took home not only his first Golden Guitar but a total of three: Male Artist of the Year, Single of the Year (Just Another Girl) and APRA AMCOS Song of the Year (Call Me Crazy). Two months later, Travis was also awarded three CMC Awards: Australian Video of the Year, Male Artist of the Year, and CMC Oz Artist of the Year. 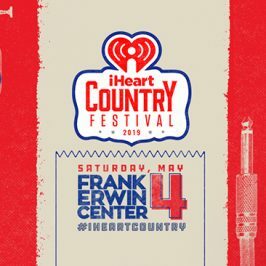 As well-known for his masterful guitar playing and powerhouse vocals as he is for his depth of song-writing and high energy live performances, Travis continues to go from strength to strength with his most recent album Hard Light producing three #1 songs and charting in the ARIA top 20 all-genre charts.